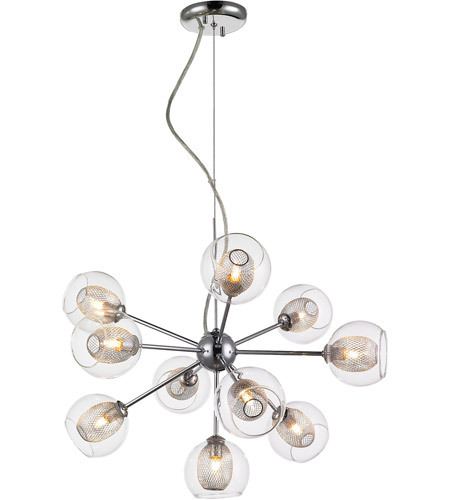 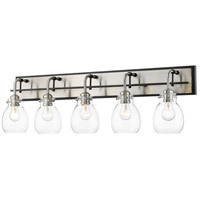 This 10 Light Chandelier will bring modern elegance to your décor. 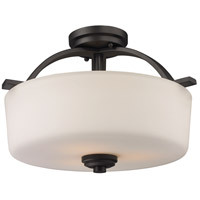 The chrome fixture is paired with clear glass. 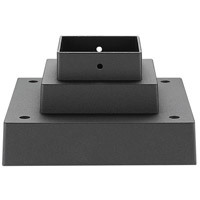 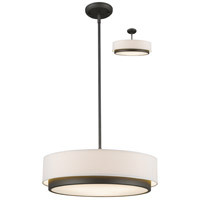 Q What is the adjustable hanging length - shortest to longest distance from the ceiling? 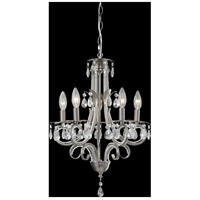 A According to the manufacturer, the Z-Lite Auge 10 Light Chandelier 905-10C minimum hanging height is 36" (3 feet) and the maximum hanging height is 130" (10.83 feet).